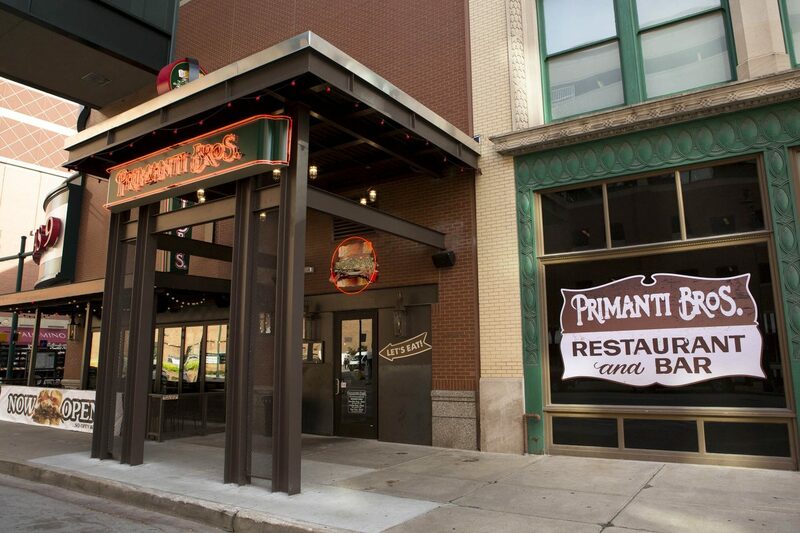 Capitol converted a former California Pizza Kitchen at downtown Indianapolis’ Circle Centre Mall to Philadelphia-based Primanti Bros second market location. 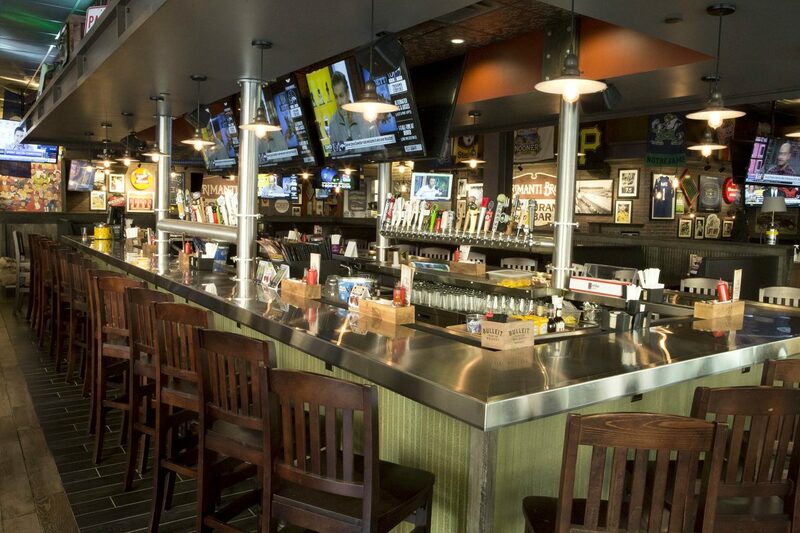 In addition to extensive demolition work, our team added a huge bar, several eating areas and a new kitchen in the 7,200 square foot space on the corner of Illinois and Maryland Streets. 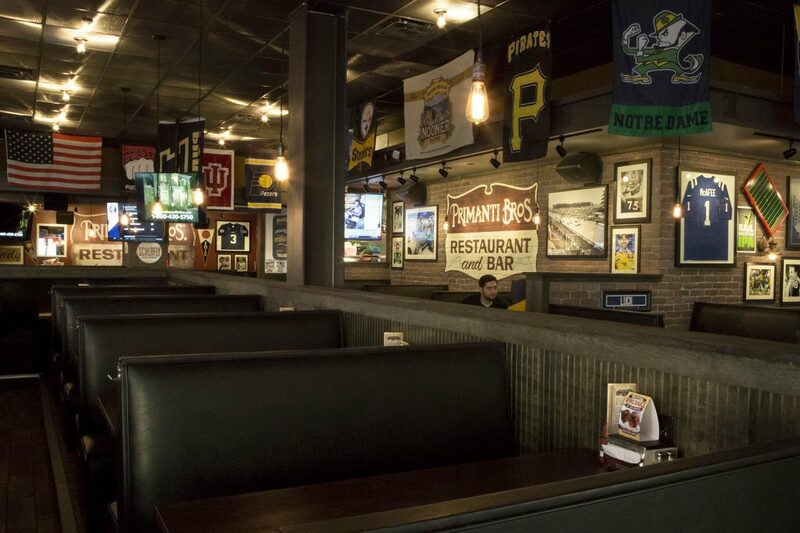 Primanti uses their in-house design team, and incorporates local décor and murals into their restaurants. 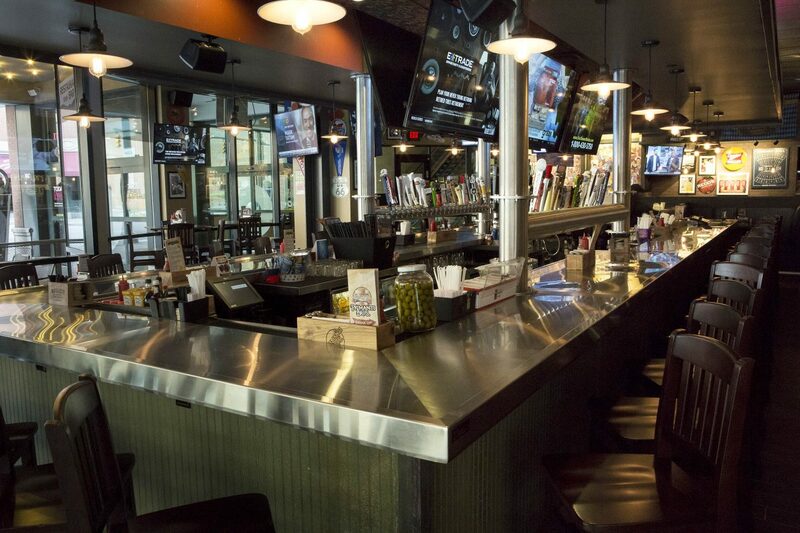 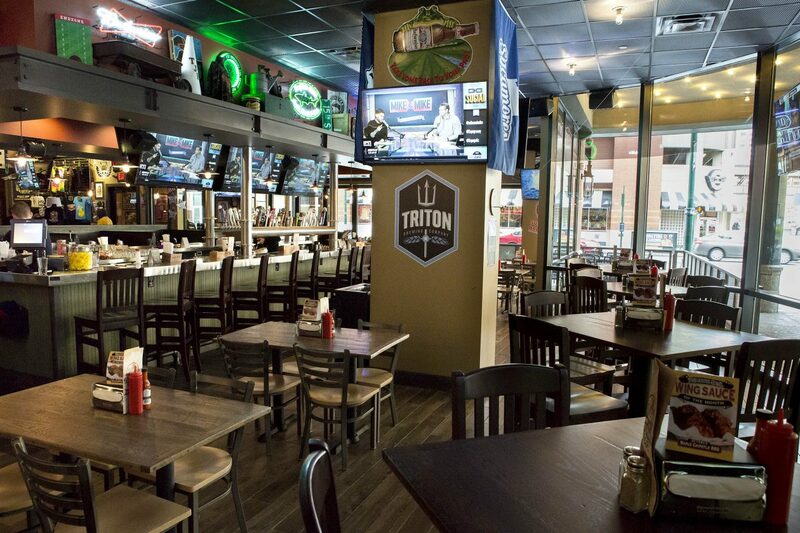 Capitol completed a Greenwood restaurant for Primanti Bros since downtown wrapped up.